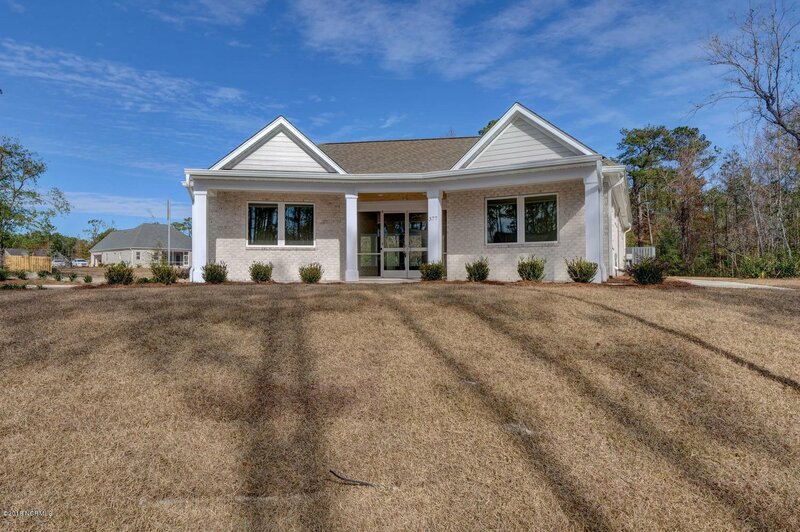 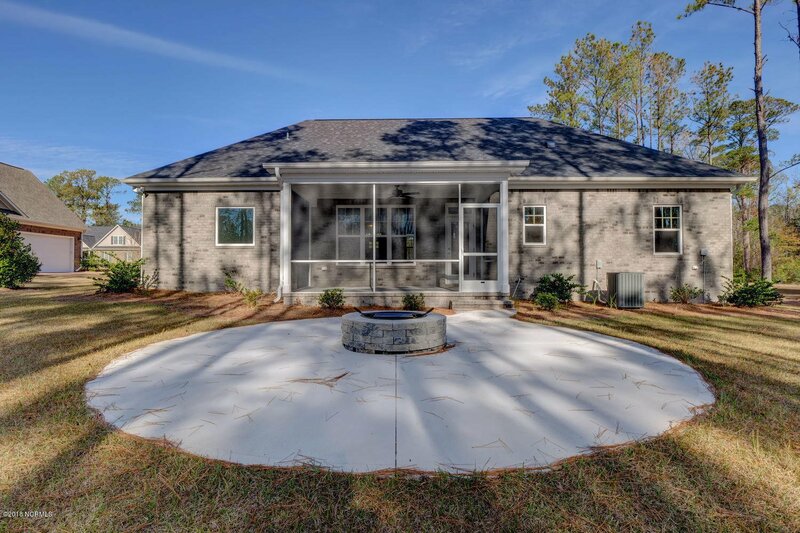 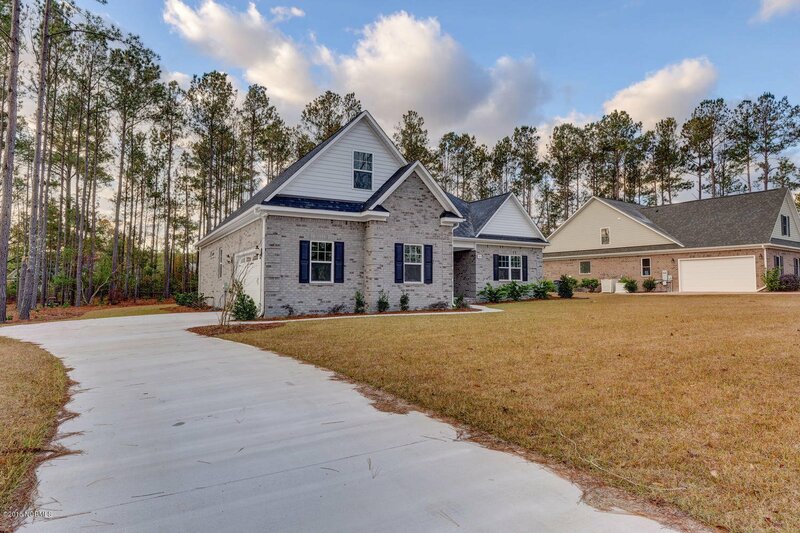 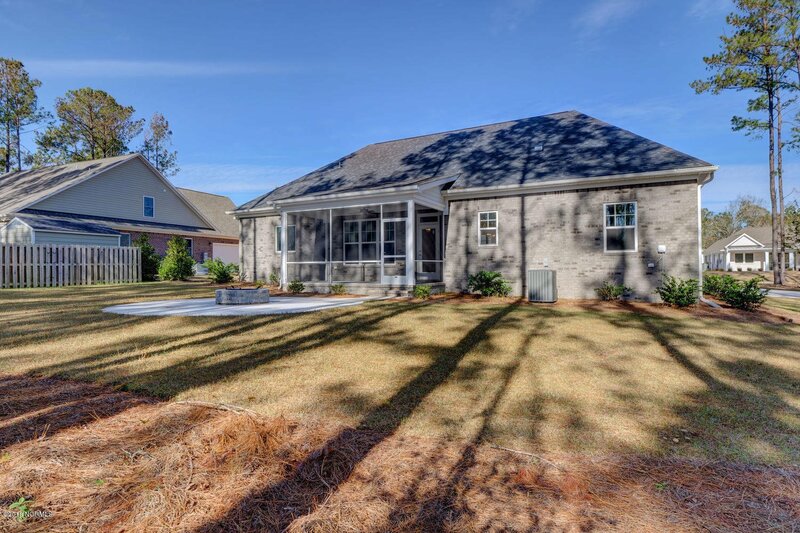 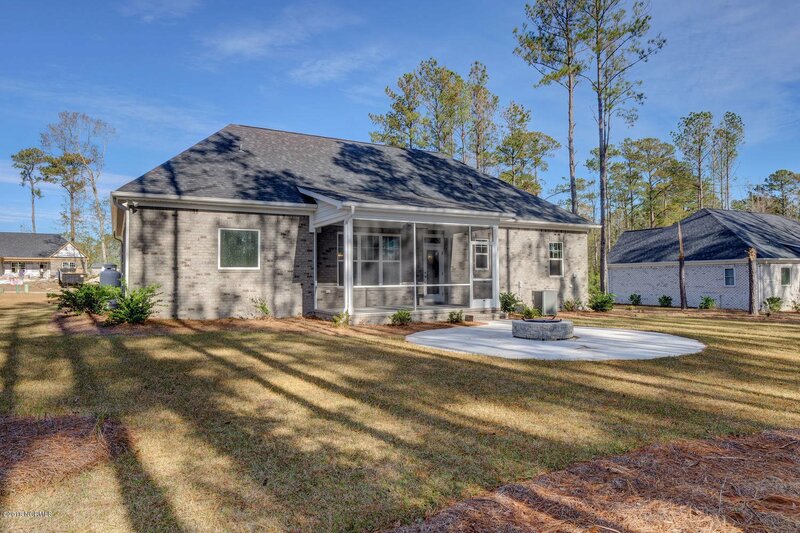 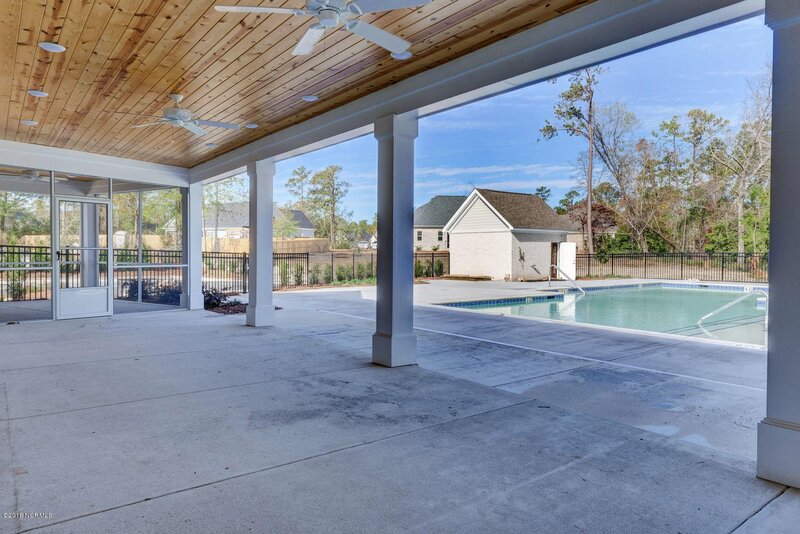 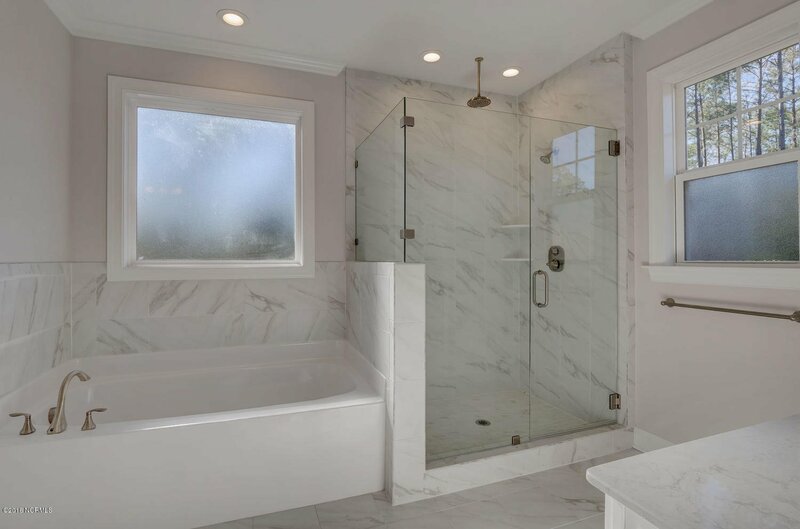 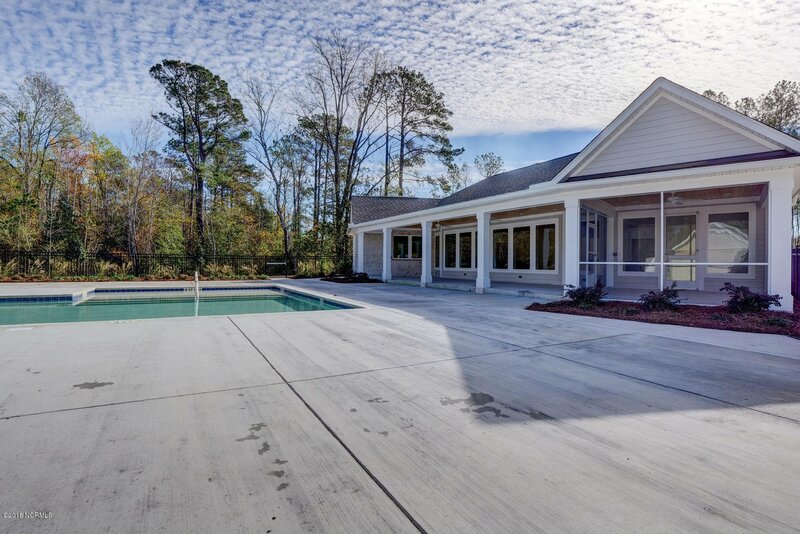 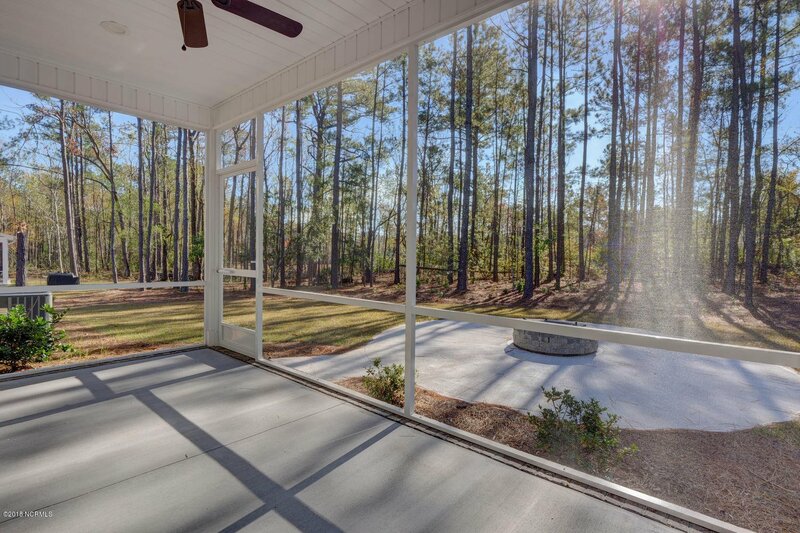 Beautiful home built by Cross Roads Construction on large .46-acre lot with no rear neighbor. 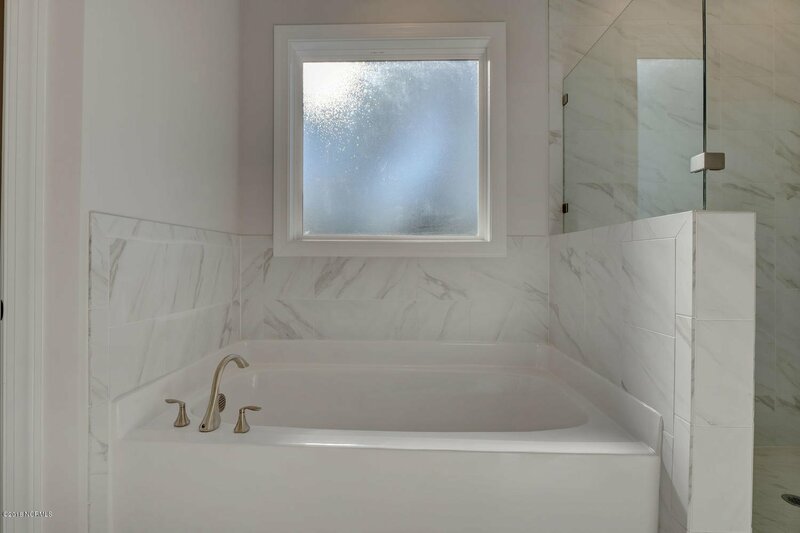 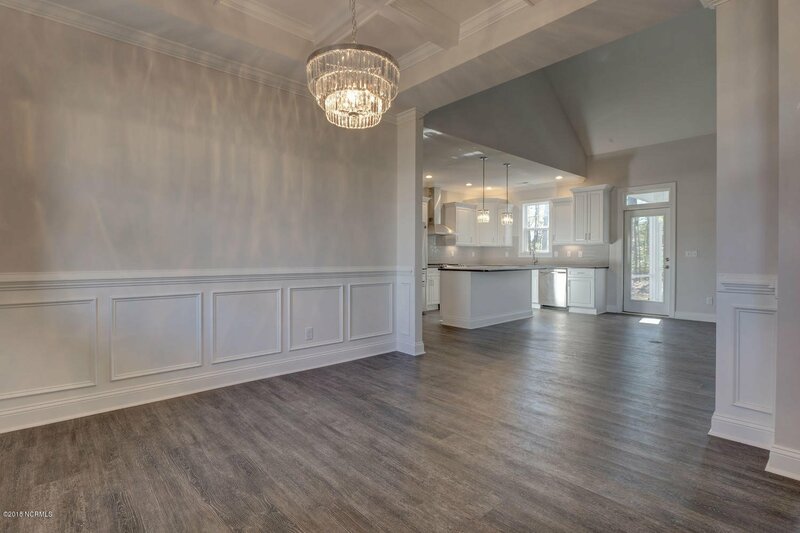 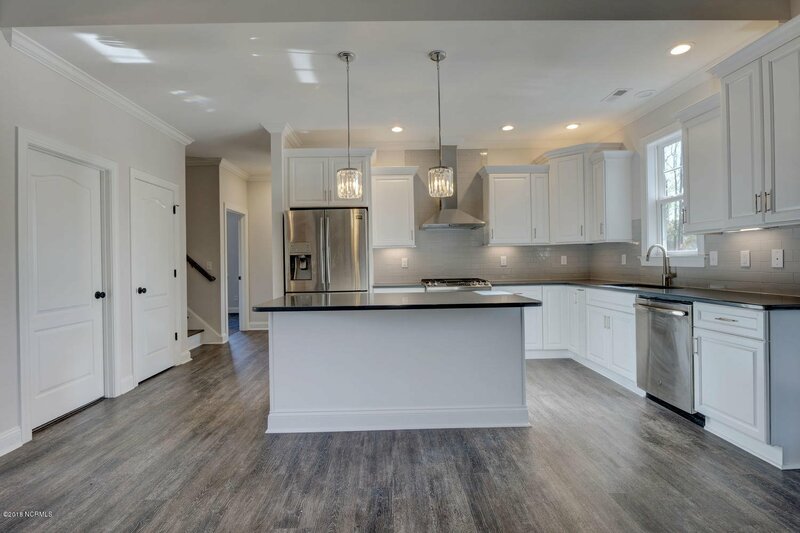 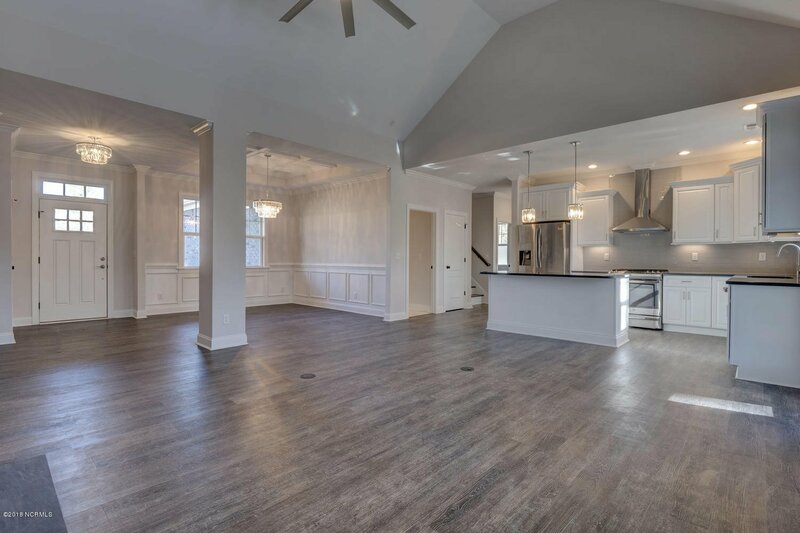 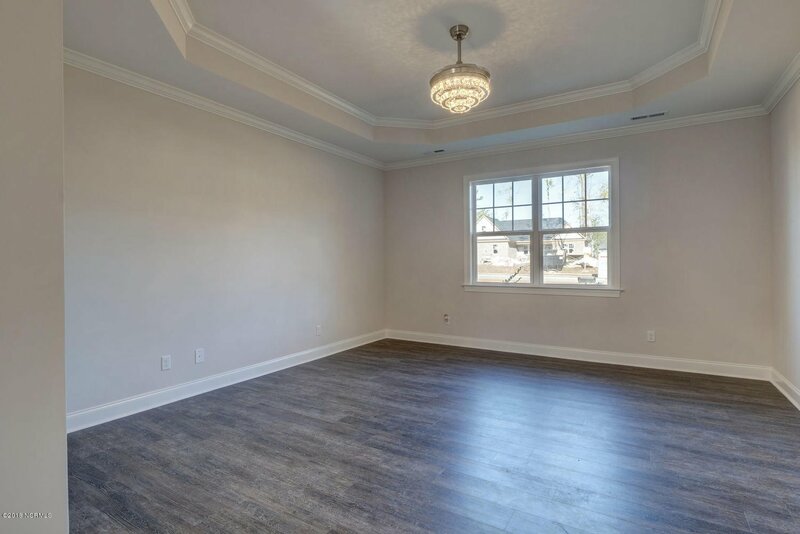 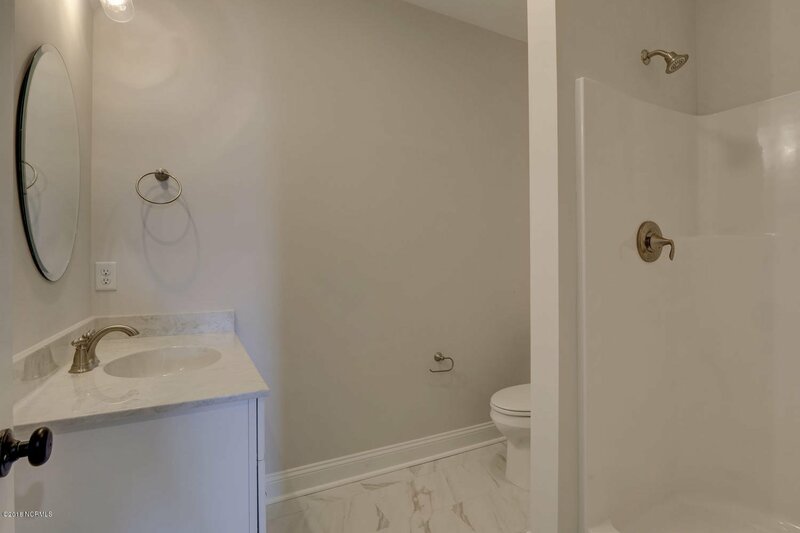 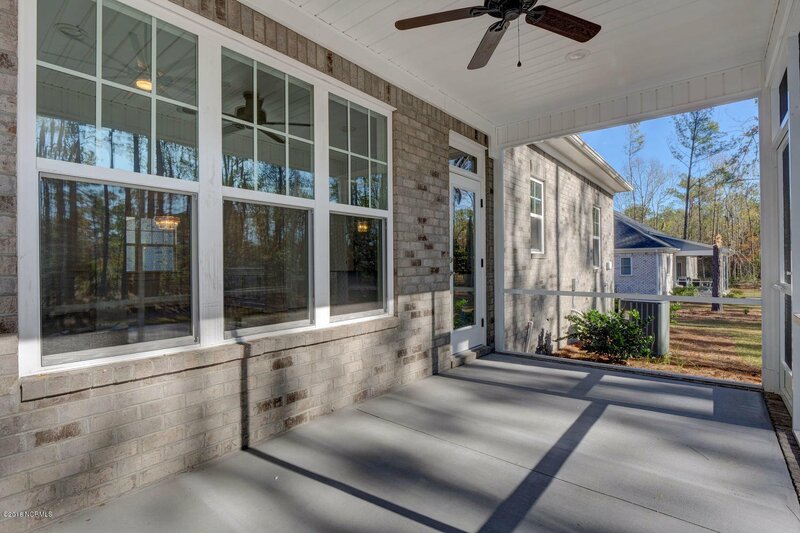 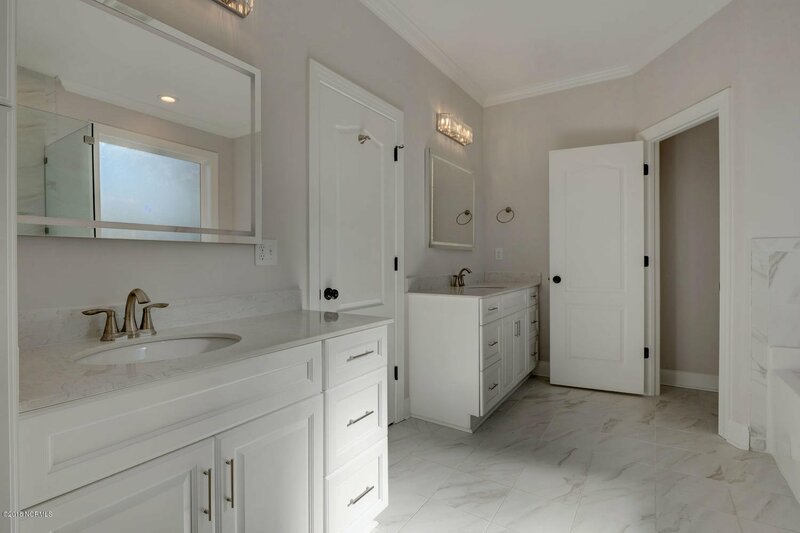 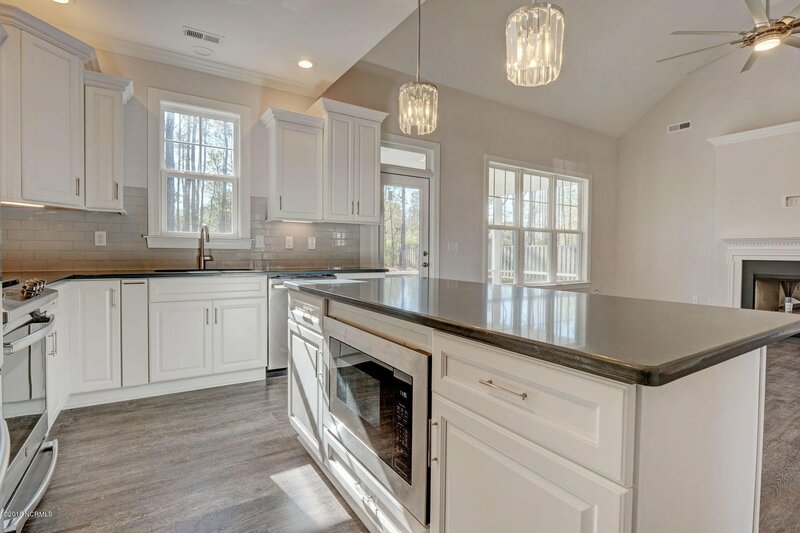 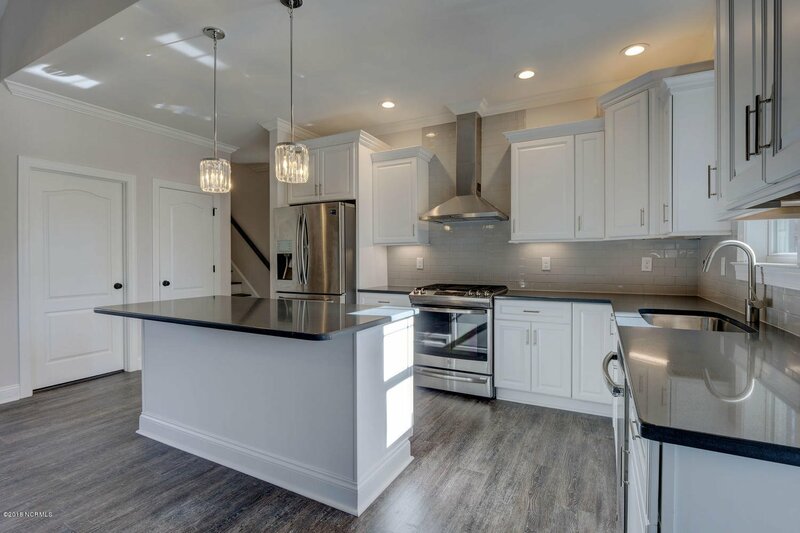 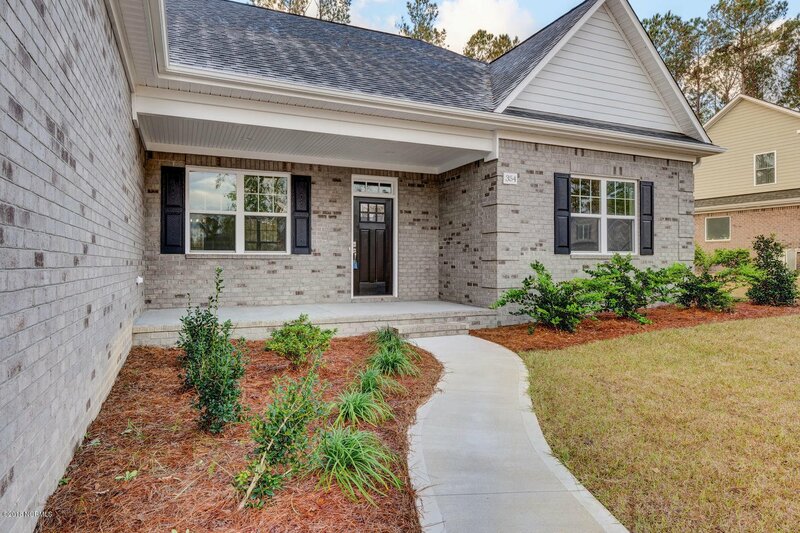 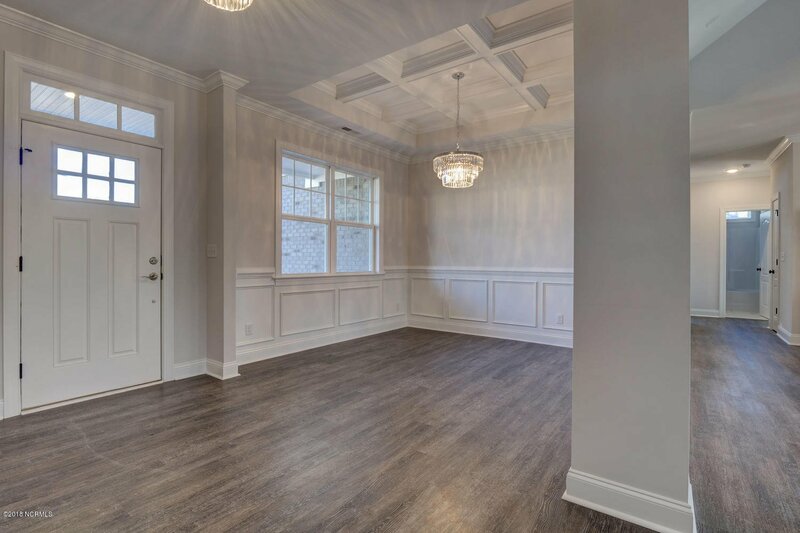 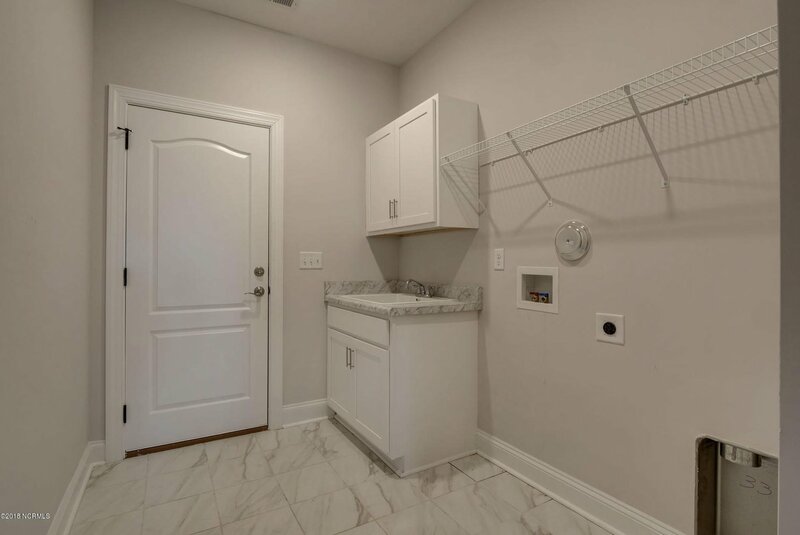 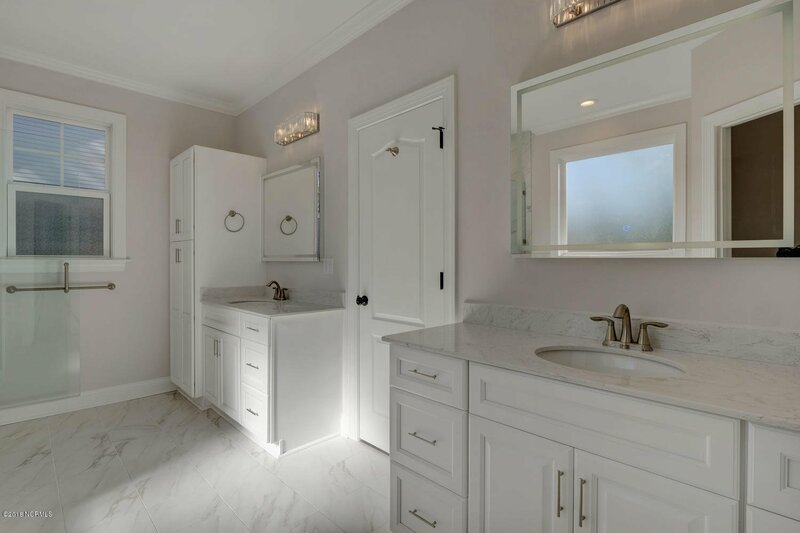 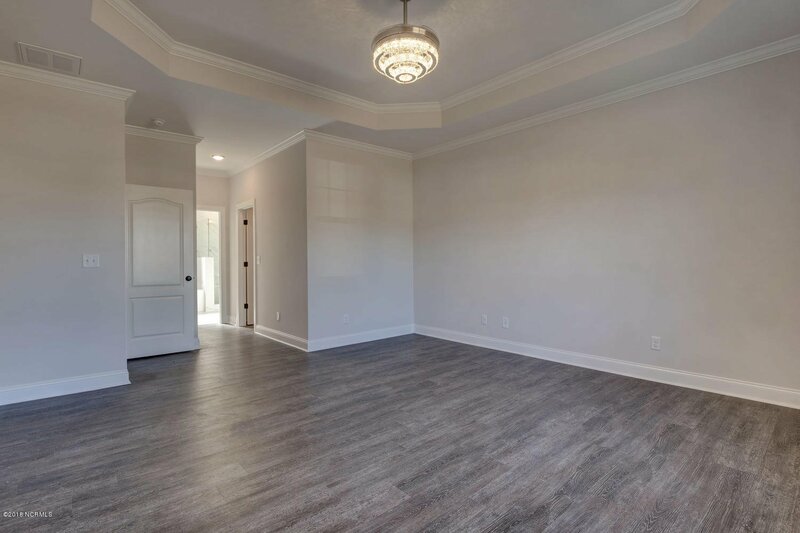 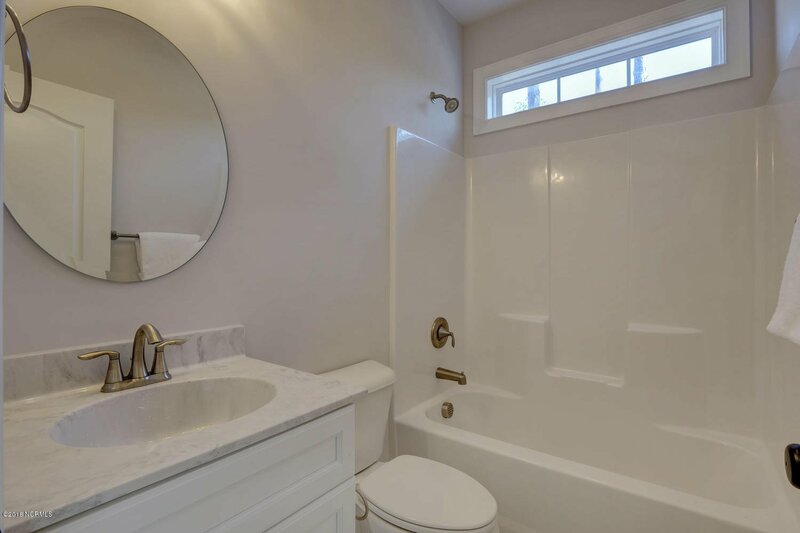 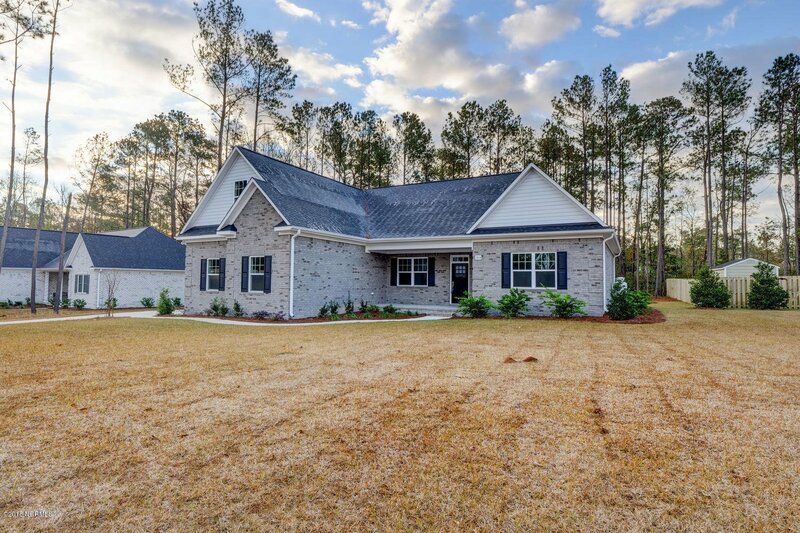 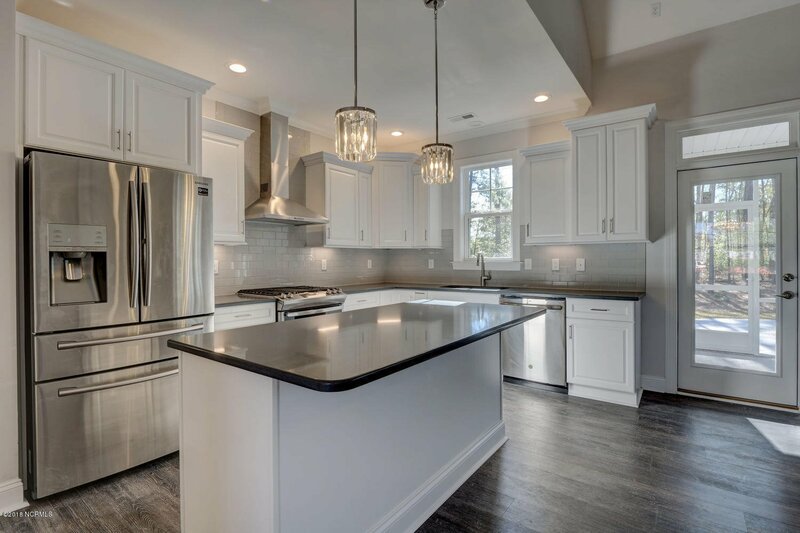 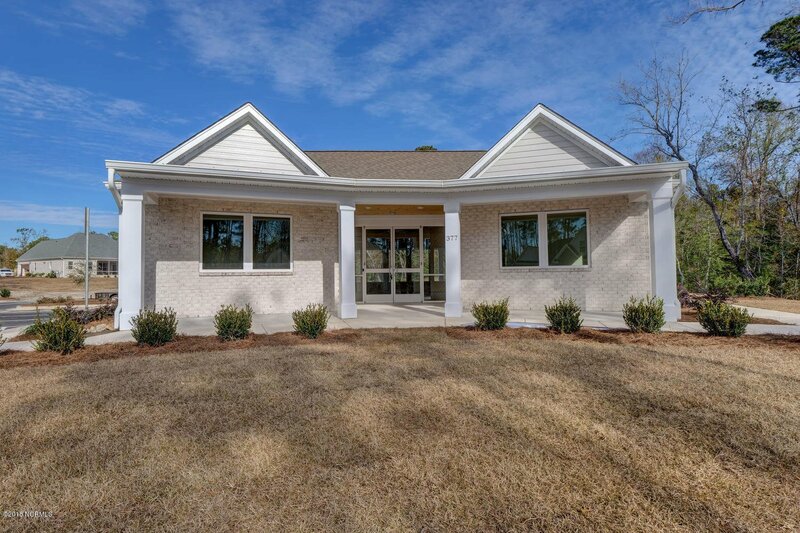 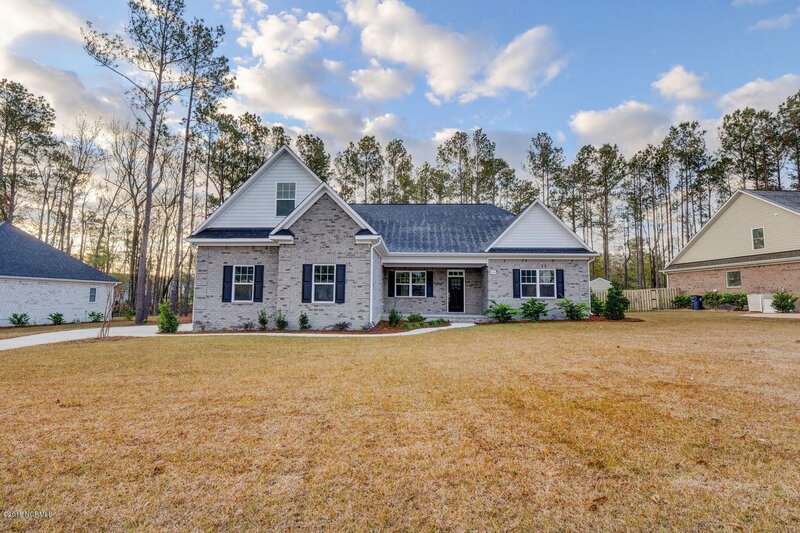 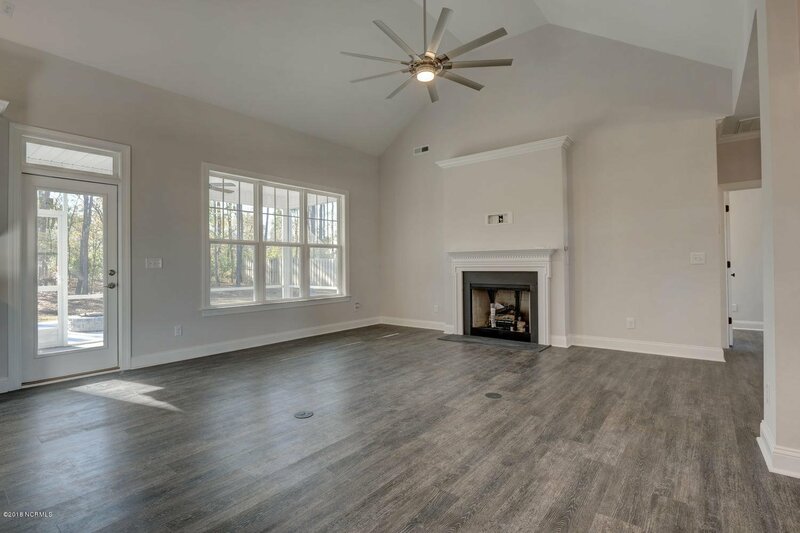 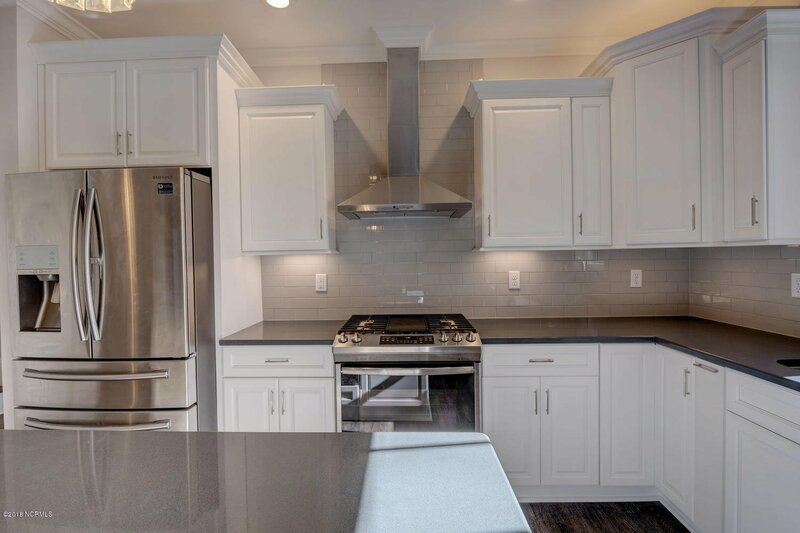 Loaded with quality features including LVP and tile floors, vaulted living room ceiling, granite kitchen counters, SS appliances, gas range, gas fire place, screened back porch, backyard fire pit with patio and side load garage. 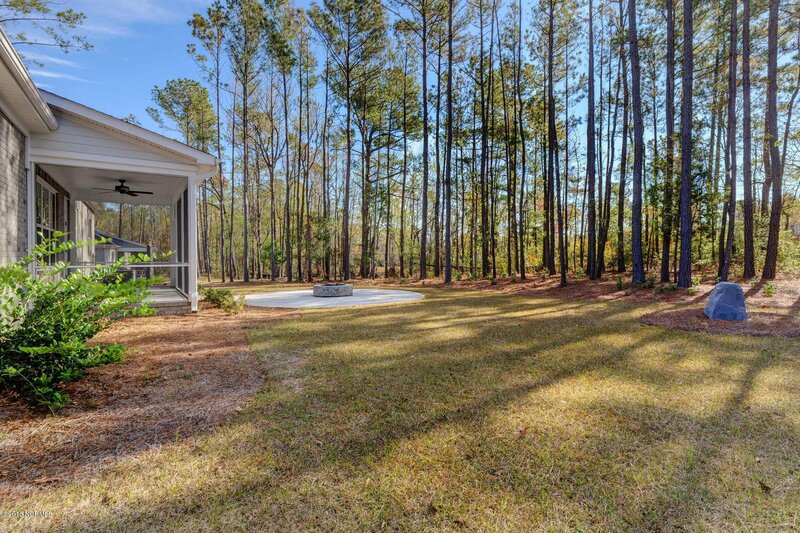 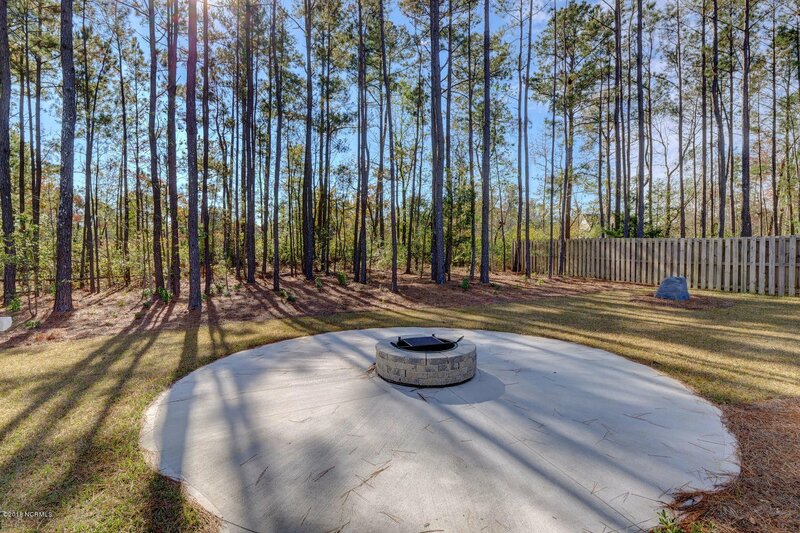 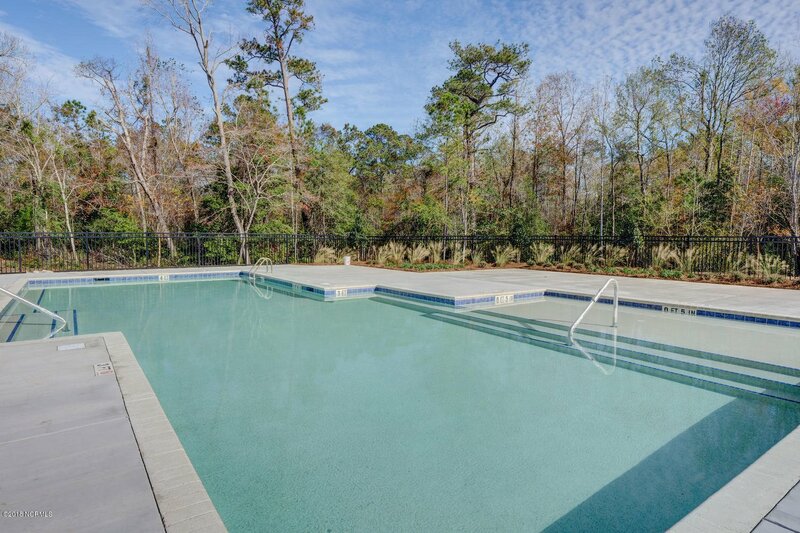 Neighborhood offers large wooded lots, underground utilities, sidewalks and street lights. 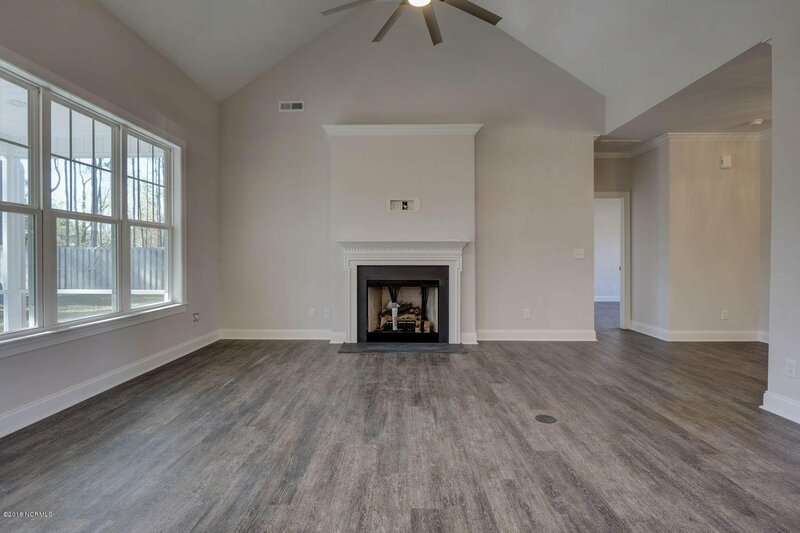 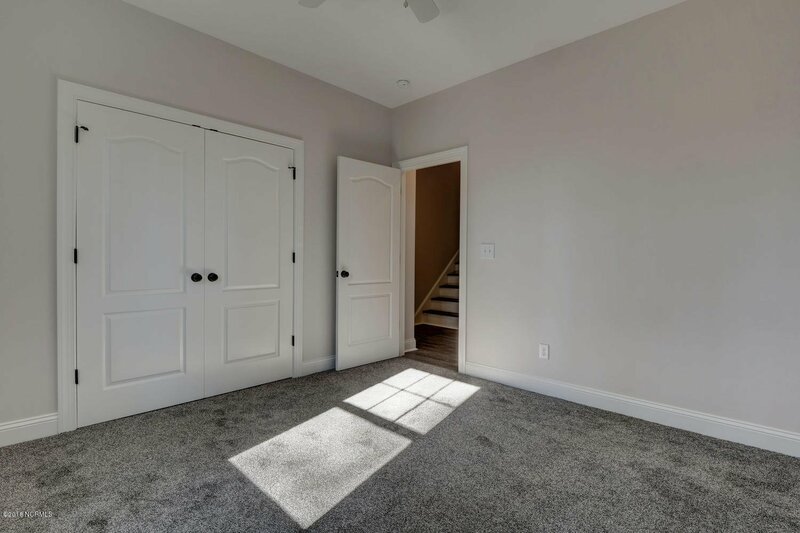 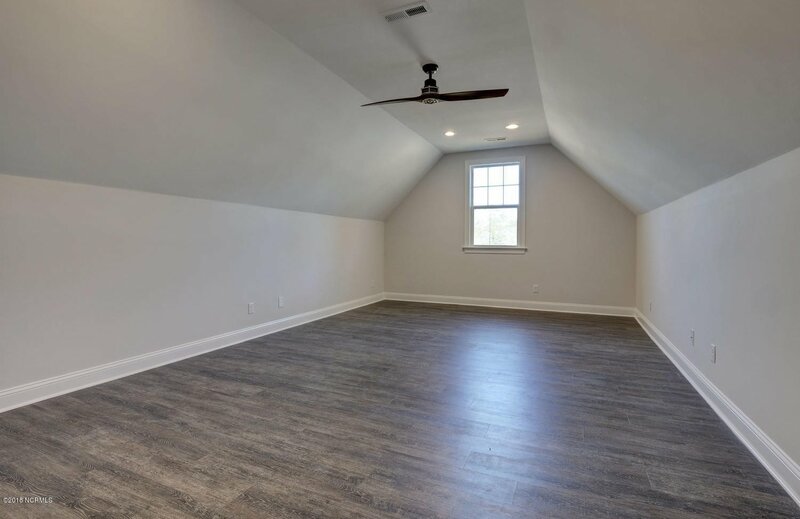 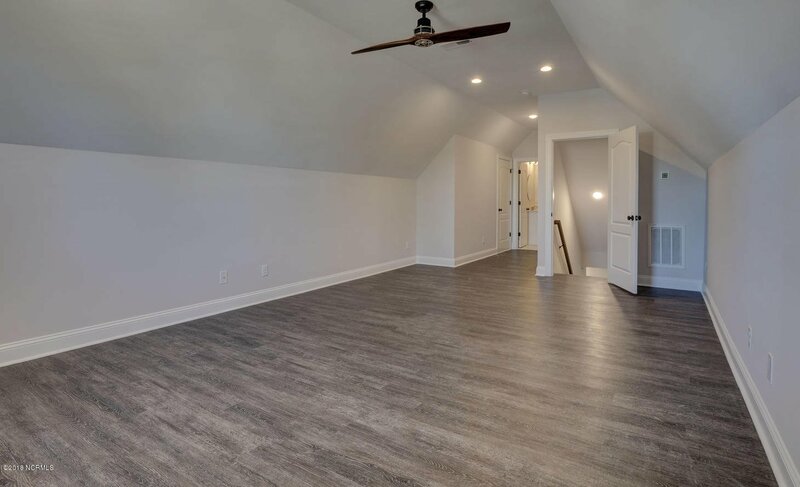 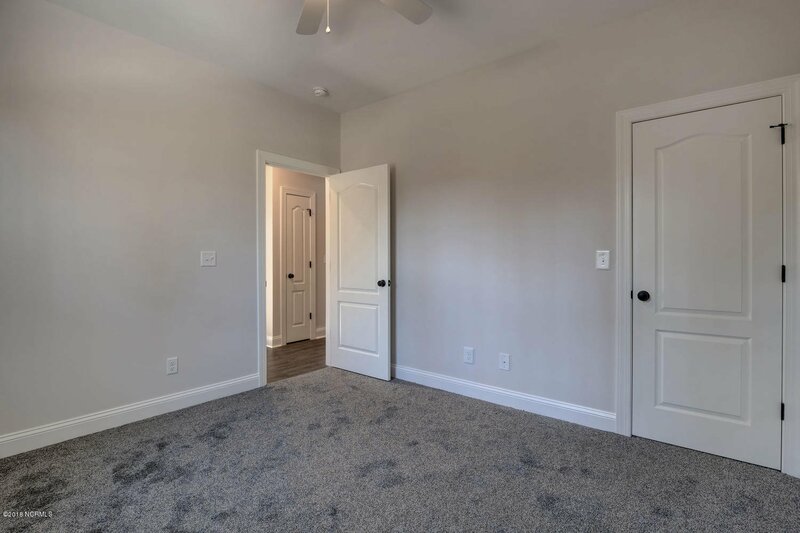 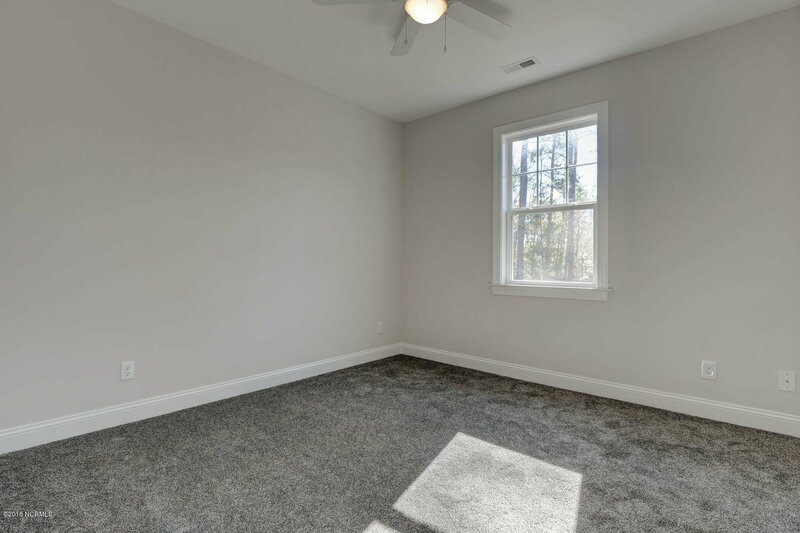 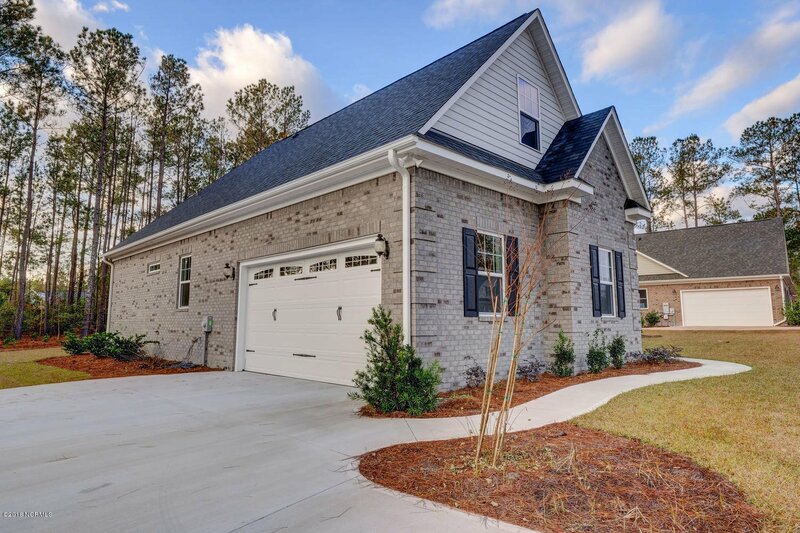 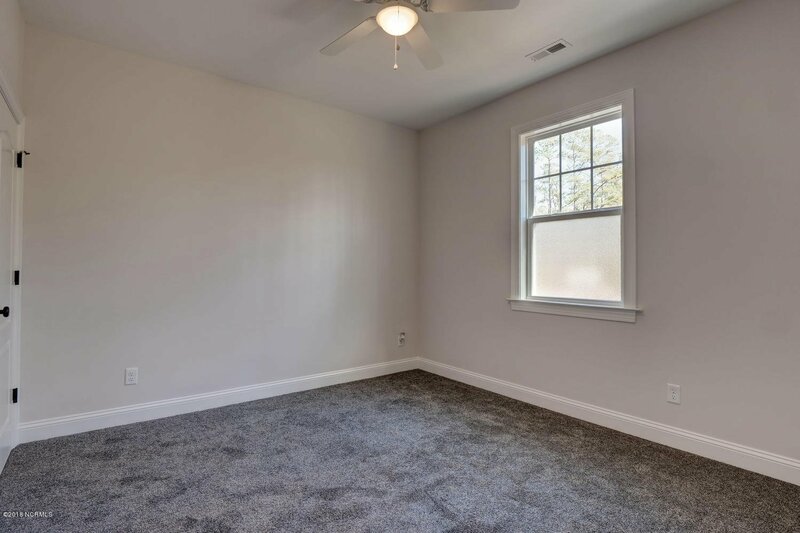 Split floor plan with master and two guest bedrooms on the ground level, bonus room with full bath and walk in attic space above garage. 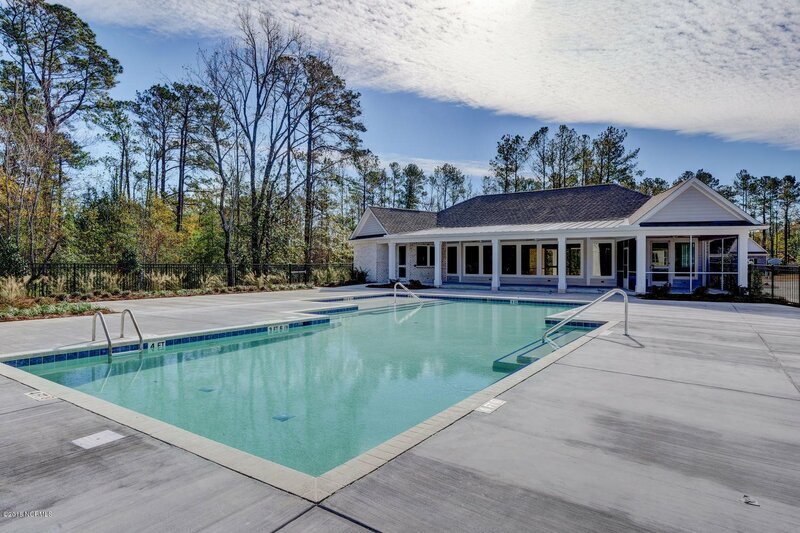 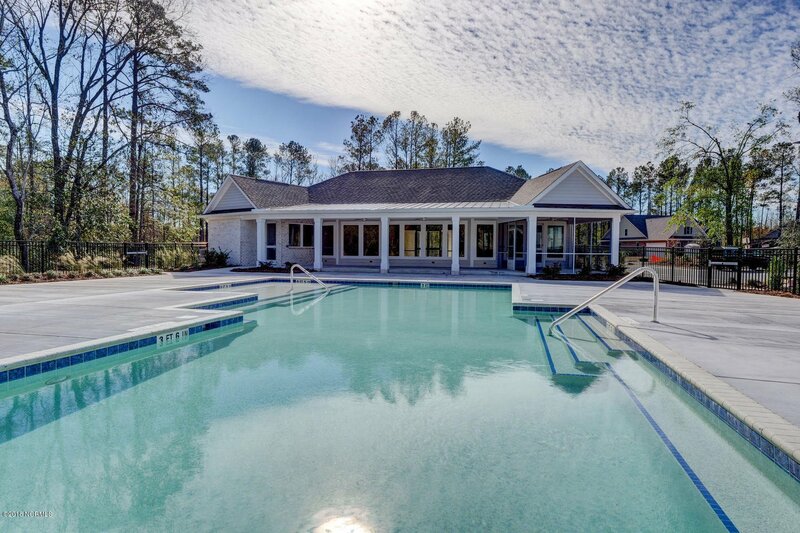 Community pool and clubhouse to be completed by end of year.